The next time someone hijacks your Meerkat stream, they may be in high definition. At VidCon, a conference for online video creators, Meerkat announced it would soon allow GoPro streaming. According to CNBC, Meerkat will allow streaming directly from a GoPro so long as it’s linked to an iPhone with the Meerkat app. Currently, only the GoPro3 and GoPro4 will be supported. No word on Android support yet, but if history tells us anything, we’ll see the feature land there in a few months. 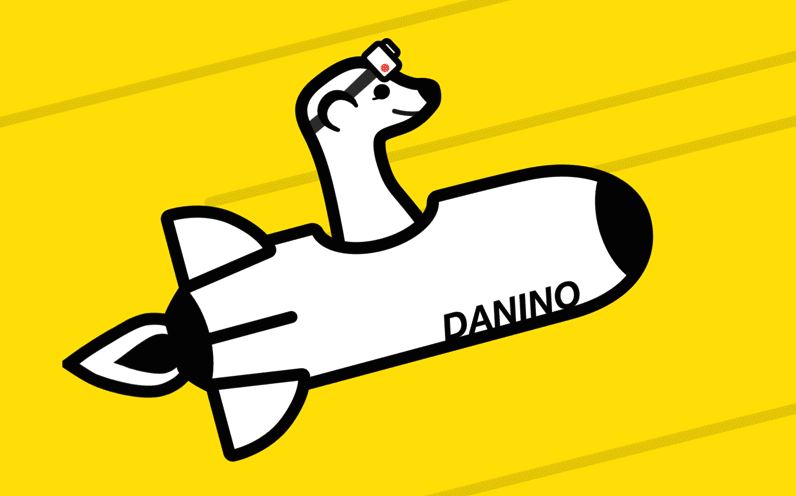 For Meerkat, high definition may be the first true killer feature that separates it from rival Periscope. Sadly, being tied to portrait mode limits how cool this could really be.